Is the final frontier the next frontier for cloud computing? One of the presentations planned for Amazon’s re:MARS conference in June suggests that Lockheed Martin is putting serious thought into the idea of space-based cloud services. The presentation, titled “Solving Earth’s Biggest Problems With a Cloud in Space,” features Yvonne Hodge, vice president and chief information officer at Lockheed Martin Space. Just because an executive is talking about the subject doesn’t necessarily mean the aerospace giant has a plan in the works. But the concept would fit in nicely with Lockheed Martin’s previously announced partnership with Amazon on AWS Ground Station, a cloud-based satellite communications and control service. 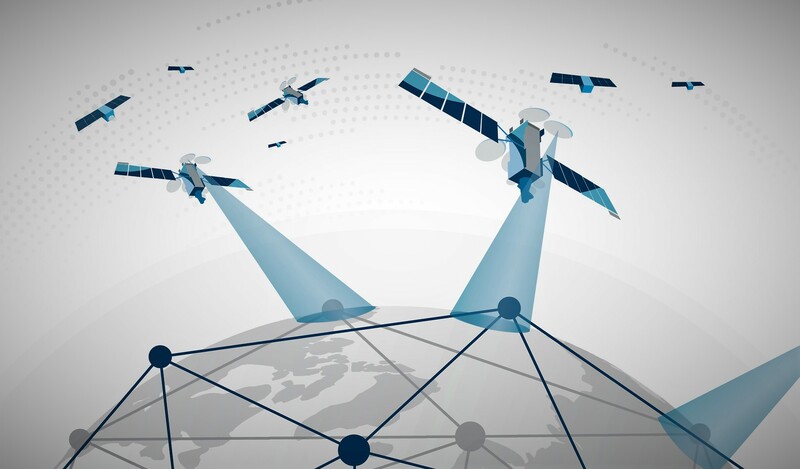 It’s also worth noting that Amazon unveiled plans this month for a 3,236-satellite constellation, code-named Project Kuiper, which would make broadband internet access available to the estimated 4 billion people around the world who are currently underserved. Extending cloud networks into space would provide yet another boost for global commerce, and potentially for global welfare as well. It may not yet be clear how societies will guard against the potential downside of artificial intelligence — including algorithmic bias, invasions of privacy and unjustified profiling — but it’s already abundantly clear that safeguards are needed. 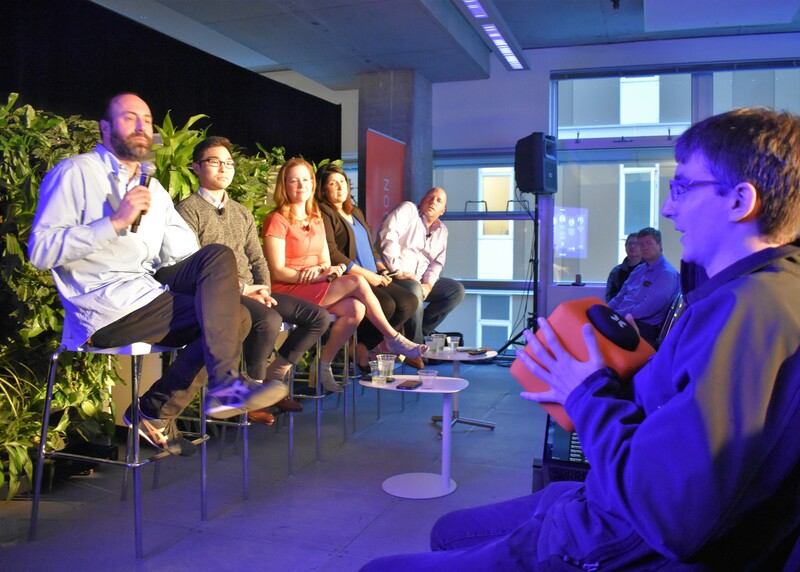 That’s the bottom line from April 17’s panel discussion on AI bias, presented in Seattle by EqualAI and LivePerson. Amazon billionaire Jeff Bezos’ Blue Origin space venture has signed an agreement with NASA for the use of a historic test stand at NASA’s Marshall Space Flight Center in Huntsville, Ala. Under the terms of a Commercial Space Launch Act agreement, Blue Origin will upgrade and refurbish Test Stand 4670 to support testing of its BE-3U and BE-4 rocket engines, NASA said today. 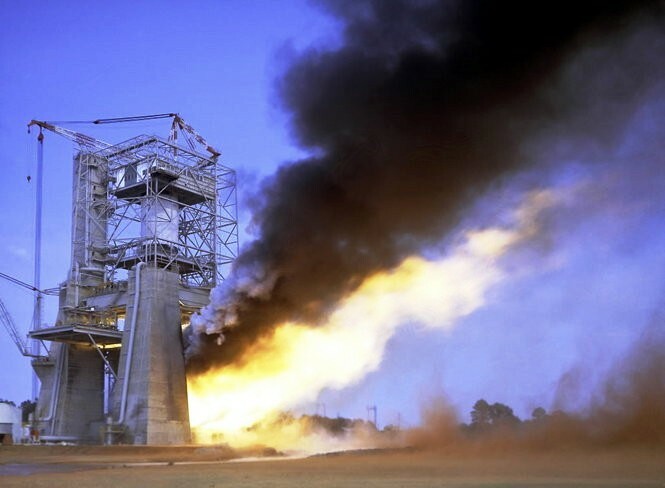 The 300-foot-tall, vertical firing test stand was built in 1965 to test rocket engines for NASA’s Saturn V rocket, and was later modified to support testing of the space shuttle external tank and main engine systems. It hasn’t been used since 1998. NASA identified the test stand as an underused facility and posted a notice of availability in 2017 to gauge commercial interest in its use. Blue Origin responded to the notice, and a team was commissioned to explore a partnership. 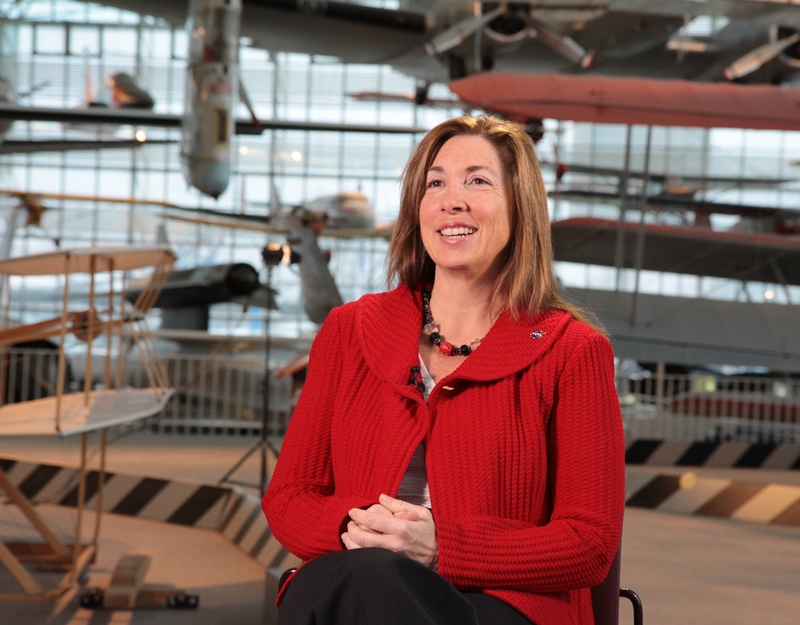 Former NASA Deputy Administrator Lori Garver helped lead the charge for commercial space ventures, and now she’s leading a brand-new space campaign to address the climate change challenge. Garver is the CEO of Earthrise Alliance, a philanthropic initiative that will leverage space connections and satellite data get policymakers, educators and the public fired up about climate action. She noted the connection between observing Earth from space and taking action on the environment goes back 50 years or so, to Apollo 8’s famous Earthrise photo in 1968 and the first Earth Day in 1970. Almost four tons of supplies, hardware and science payloads are heading to the International Space Station after today’s launch of a robotic Northrop Grumman Cygnus cargo ship. The spacecraft, dubbed the SS Roger Chaffee in honor of one of the astronauts killed in the 1967 Apollo 1 launch-pad fire, was sent into orbit from NASA’s Wallops Flight Facility on the Virginia coast at 4:46 p.m. ET (1:46 p.m. PT) atop Northrop Grumman’s Antares rocket. The afternoon launch could be seen from a wide area of the East Coast’s mid-Atlantic region. 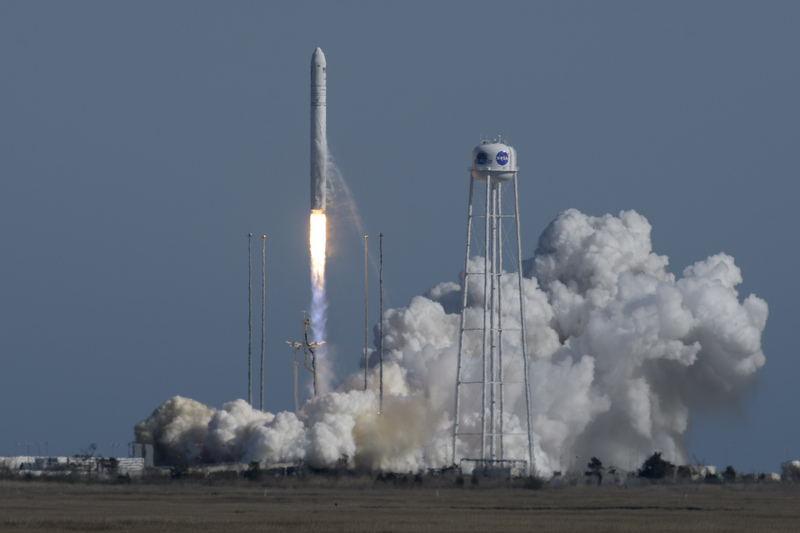 Cygnus’ 7,600-pound shipment includes experiments aimed at manufacturing high-quality optical fiber in zero-gravity, as well as nanoparticles that could someday be used for drug delivery. A host of nanosatellites are on board and due for deployment either from the space station or from the cylindrical Cygnus craft itself. 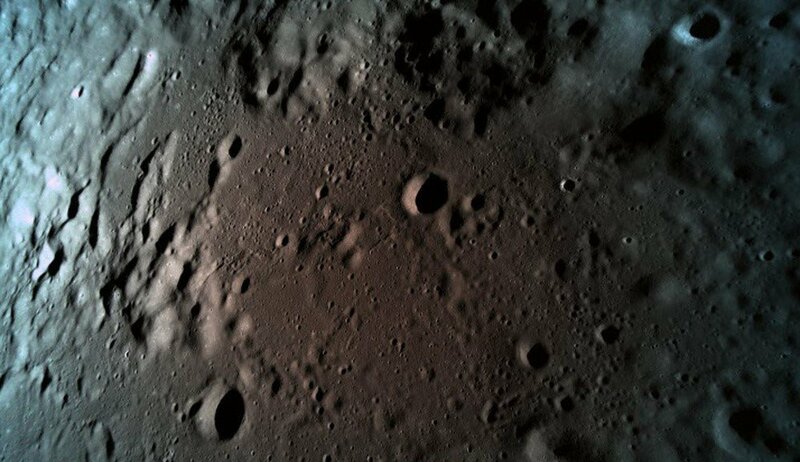 A manually entered command apparently set off a chain reaction of events that led to last week’s crash of an Israeli-built lunar lander during its attempt to touch down on the moon, the mission’s managers said today. Preliminary results of an investigation into the crash indicate that the manual command was entered into the spacecraft’s computer, which caused the main engine to switch off and stay off during the Beresheet lander’s descent. The Jerusalem Post reported that problems started with a malfunction in an inertial measurement unit that kept track of the spacecraft’s orientation and motion. 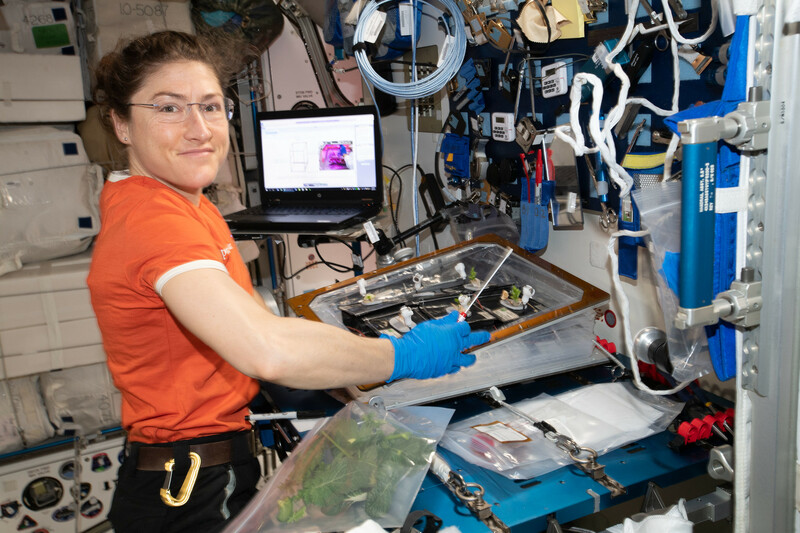 Just days after the publication of scientific results from NASA’s first “Year in Space” mission, the space agency says two more extended stays on the International Space Station are in the works. One of the missions will set a world record for the longest spaceflight by a woman, and it’s already in progress. NASA astronaut Christina Koch, who went into orbit in March, is having her tour of duty extended to 328 days.